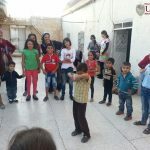 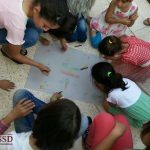 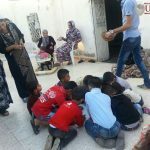 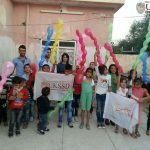 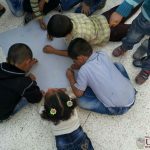 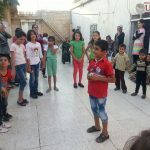 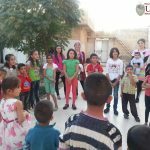 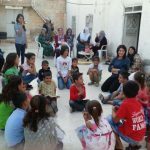 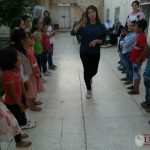 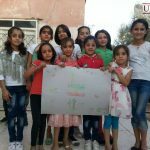 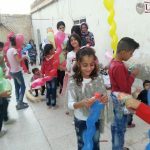 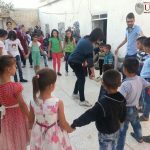 Reestablishing solidarity by bringing children together | Qamishlo – DOZ e. V.
As we wrote in one of our recent reports, the disappearance of a normal, carefree childhood is one of the most difficult mental stresses for children in Syria. 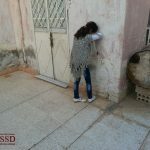 There are also many other traumatizing experiences a child may face such as the loss of one’s parents and a general societal indifference that the beating of them. 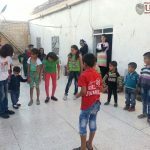 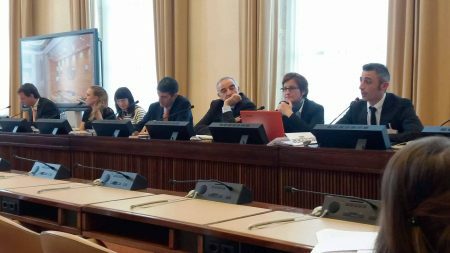 Moreover, we notice a growing rift between locally based families and those families who have fled from other parts of Syria to northern Syria. 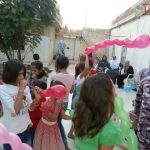 Social envy is the unfortunate consequence of international politics, which does not seem to have an adequate response. 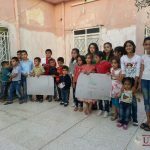 Our local teams in north Syria have started various programs with the goal of bringing both local and refugee children together in order to put a stop to the effects of these two courses of action. 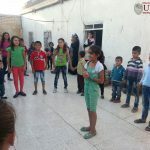 After many personal visits and joint meetings between local and refugee families and our local UKSSD team have fostered an environment of trust, our members in Qamishlo now saw an opportunity to bring these faces of the community together and thus enable an exchange. 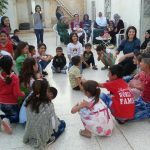 On October 21st, many families were brought together in the home of one of the local residents. 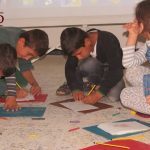 The day began with various get-to-know-you games including various drawing and painting competitions. 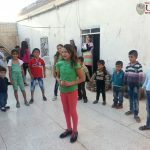 The families also sang and danced together. 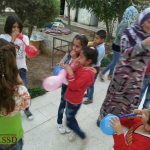 At the end of the day each child received a small symbolic parting gift, so they will always remember this day. 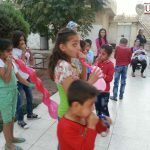 Missing out on childhood and social envy are both serious conditions, which one can encounter quite easily. 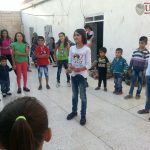 If you want to support our teams in Syria, please share our activities in your family and circle of friends. 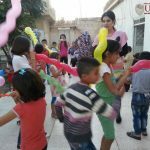 In addition, we are happy about any donation, with which our members are able to cover the cost of necessary materials, rent, etc. 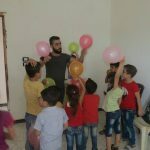 for the upcoming projects.